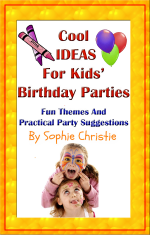 Below are all back issues of Great Birthday Ideas, which you can subscribe to from this site. January 22, 2013 -- Did you win our poetry contest? September 25, 2011 -- Did you win the birthday cake decorating ideas contest? 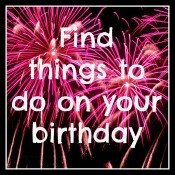 May 31, 2011 -- Who wants Creative Birthday Ideas? 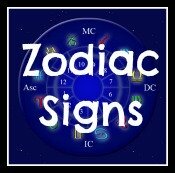 May 29, 2011 -- Who wants Creative Birthday Ideas? January 19, 2011 -- Great Birthday Ideas, Issue #002 -- Cat in the Hat Party any-one? 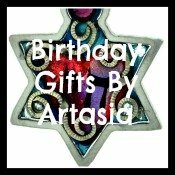 December 01, 2010 -- Great Birthday Ideas, Issue #001 -- Got A Winter Birthday Coming Up?